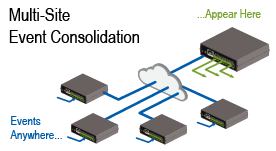 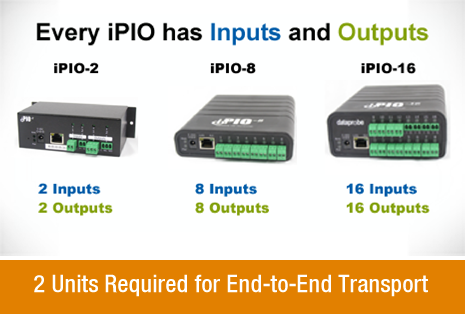 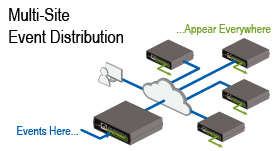 Get control of your legacy systems and I/O devices. 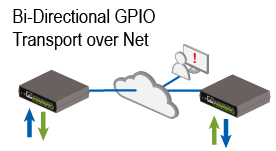 With real-time status visibility and positive control capabilities, Dataprobe remote monitoring & control products bring the physical world of inputs and outputs into the managed network. 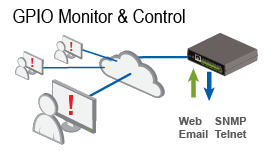 Whether you want to automate a shipping yard gate, industrial freezer or irrigation system, our solutions enable you to integrate legacy command and control systems into a networked environment.